Why do so many Americans reject the modern theory of evolution? Seeking answers, mathematician Jason Rosenhouse became a regular attendee at creationist conferences and other gatherings. After ten years of attending events like the giant Creation Mega-Conference in Lynchburg, Virginia, and visiting sites like the Creation Museum in Petersburg, Kentucky, and after hundreds of mostly friendly conversations with creationists of varying stripes, he has emerged with a story to tell, a story that goes well beyond the usual stereotypes of Bible-thumping fanatics railing against coldly rational scientists. 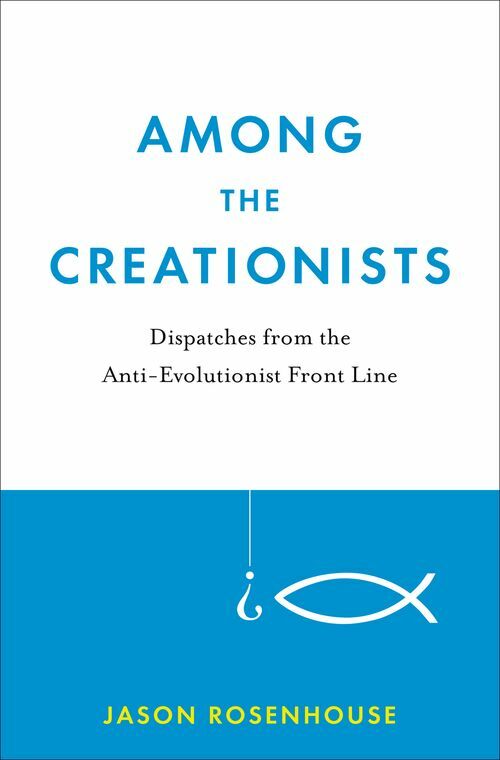 Through anecdotes, personal reflections, and scientific and philosophical discussion, Rosenhouse presents a more down-to-earth picture of modern creationism and the people who espouse it. He also tells the story of his own nonbeliever's attempt to understand a major aspect of American religion. Forced to wrestle with his views about religion and science, Rosenhouse found himself drawn into a new world of ideas previously unknown to him, arriving at a sharper understanding of the reality of science versus religion disputes, and how these debates look to those beyond the ivory tower. Jason Rosenhouse is Associate Professor of Mathematics at James Madison University. He is previously the author of The Monty Hall Problem: The Remarkable Story of Math's Most Contentious Brain Teaser.